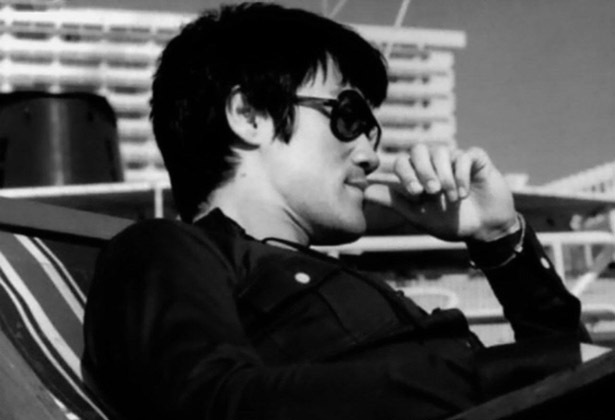 Sitting at home browsing through channels I stumbled upon a Bruce Lee documentary. 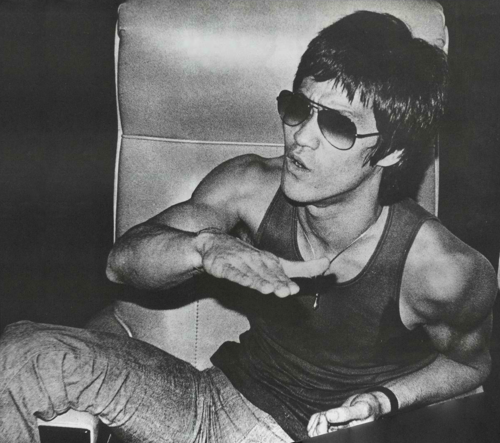 I’ve always had admiration for Bruce Lee, for no specific reason other than the fact that he mastered his art and was a very smart dude. 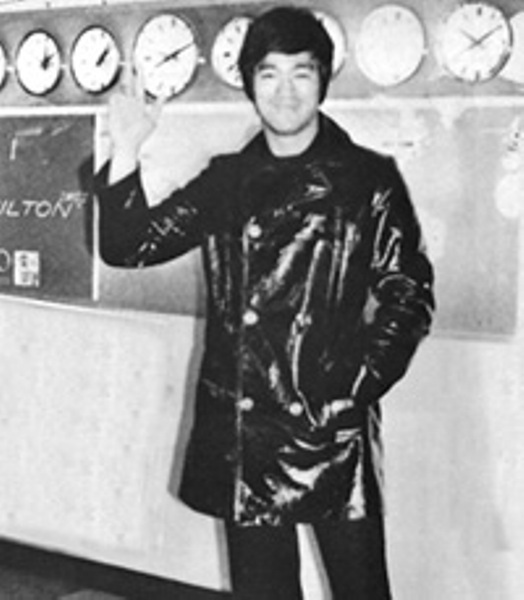 Moreso, Bruce Lee had awesome fashion sense/ style. 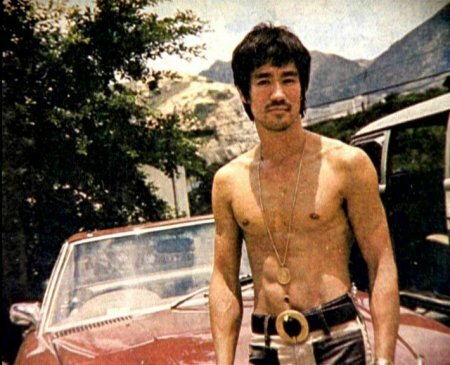 I always loved his movies also. Put water in a cup, it becomes the cup. Put water in a bowl, it becomes the bowl. 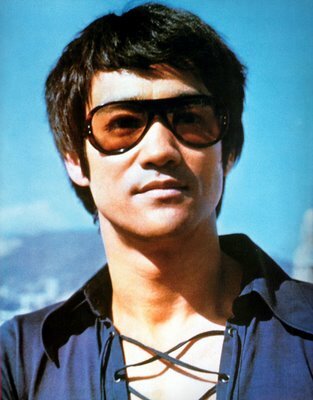 Put sunglasses on your face and you can become Bruce Lee. NO – I just made that last part up, obviously. 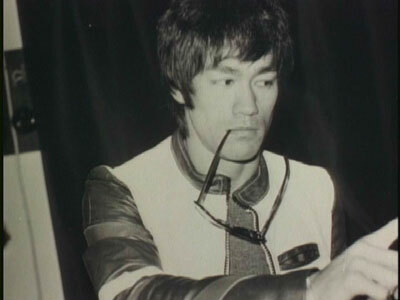 However, if you want to read some very cool stuff, look into his writings which are really philosophies of many before him but he changed some wording, etc – made it easier. 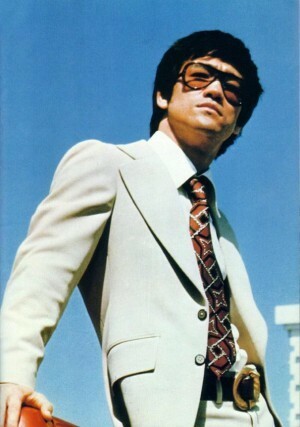 His philosophy on adaptation is really cool. 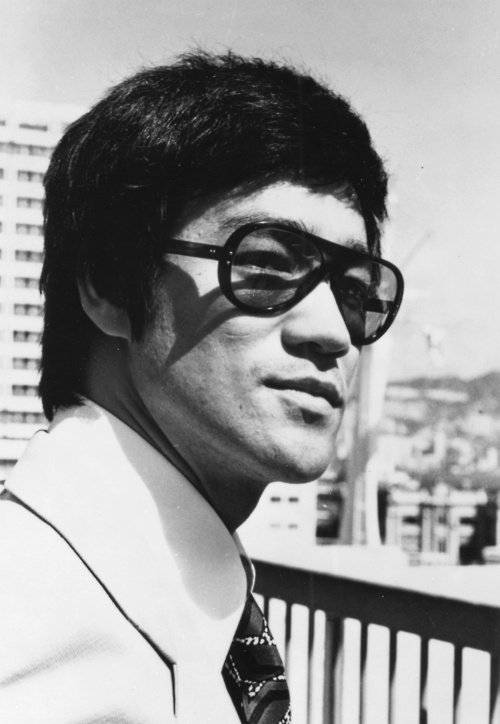 Bruce Lee also knew that a pair of shades meant STYLE. 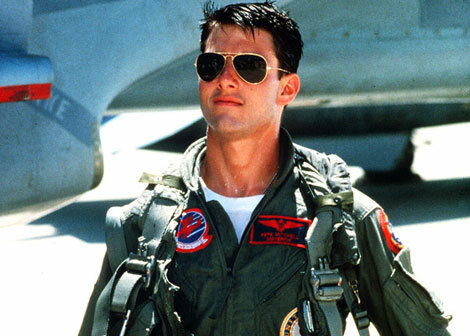 Top Gun Sunglasses: What Sunglasses Does Tom Cruise Wear in Top Gun? 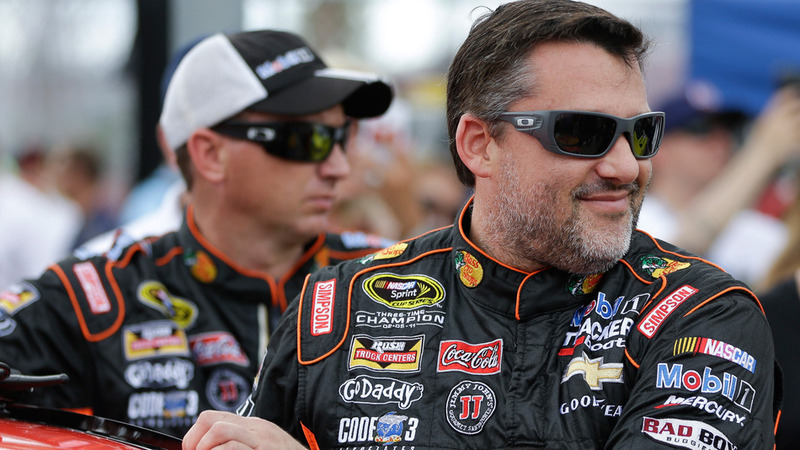 What Oakley Sunglasses Does Tony Stewart Wear?